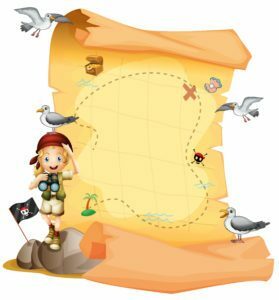 We found some things we think you will love! Click the pictures below! 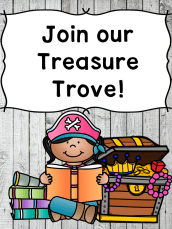 Watch your email tomorrow to get more information on the Treasure Trove! 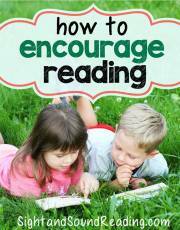 Looking for a Way to inspire reading? 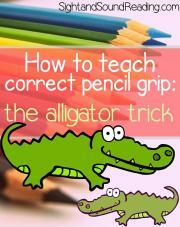 Click here to find out our favorite way to inspire reading - month after month! 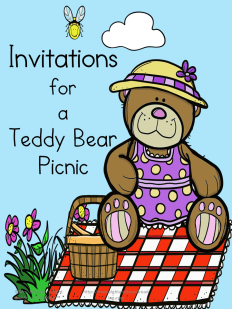 My children love to have tea parties and Teddy Bear Picnics.... get your free downloads to go along with this activity here!! 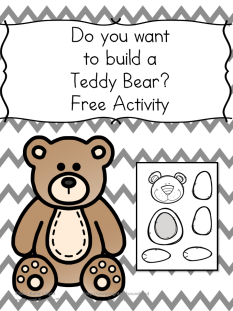 Next, Let's Make a bear at our Teddy Bear Picnic! 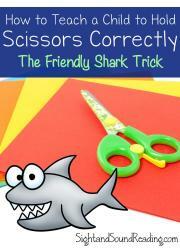 Do you have a picky, anxious, difficult, messy, OR strong-willed child? 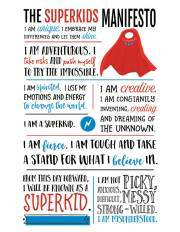 Change your mind-set with this life changing book and help your little super hero become unique, adventurous, spirited, creative, and fierce!